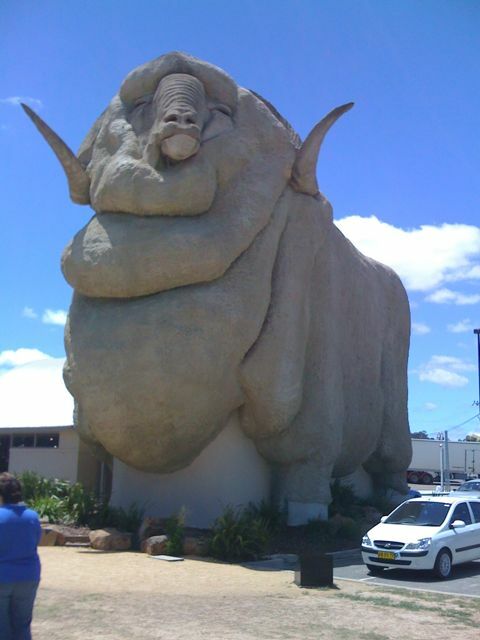 For a more detailed version of what we have been doing in Australia, be sure to check out Larry Lambert’s blog. He has a lot more patience for blogging via an iPhone than I do, and his perspective is a valuable one for anyone seeking a more complete picture of our trip. 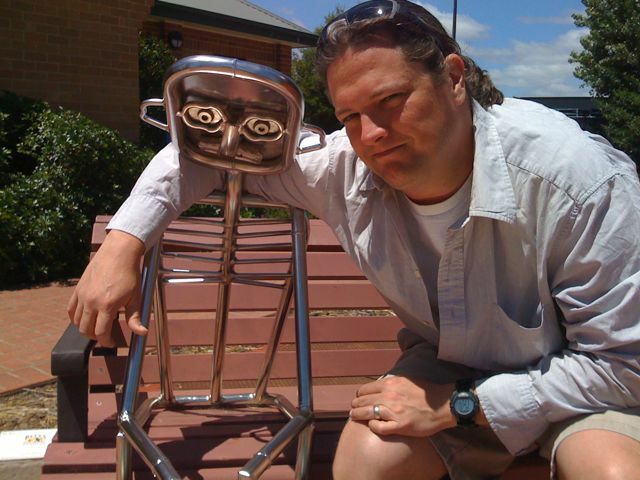 He also took this photo of me with my new best (metal) friend in Goulburn.